In December, 2013, Literacy Action began a renovation of its current space and an expansion to the entire floor at the Robert W. Woodruff Volunteer Service Center at 100 Edgewood Avenue in downtown Atlanta. More than 17,000 square feet is now available for Literacy Action to expand its main-office programming, slated to double over the next year. The project was designed by well-known architecture firm, Stevens & Wilkinson, and interior design firm, IdeaSpan. Use of the new and remodeled space commenced on March 1, and it was a collective community effort to get everything completed in a cost-efficient way. Cable installation was provided by CNN; Turner Broadcasting System gave employees the days off to do the work.  Literacy Action now has Wi-Fi access for students, staff, and visitors. Thanks to Delta Air Lines for providing some top-of-the-line items for our technology needs. Georgia Power Company, Southern Company, Corporate Environments, and ThyssenKrupp Elevator furnished a few classrooms and additional learning spaces. The United Way of Greater Atlanta contributed lots of nearly-new cubicles and file cabinets. The new space has an expanded, more welcoming reception area; two small classrooms designed for four to six students at a time; a Learning Lab featuring a lending library, which hosts space for a stage, places for group study, tutoring sessions led by instructors, and computer access; a new computer lab supported by MailChimp; and a 40-person training room for orientations, trainings, and meeting spaces for Literacy Action’s partners! Literacy Action is developing a center for excellence in adult basic education that will be a model for organizations throughout the Atlanta region, Georgia, and the Southeast.